An internationally recognized conference speaker, President Stowell has written numerous books, including “The Trouble with Jesus,” “Following Christ,” “Simply Jesus and You,” “The Upside of Down” and “Redefining Leadership: Character-Driven Habits of Effective Leaders.” His life is marked by a deep love for Jesus which is reflected in his desire to value people regardless of gender, race or class; to aid the poor and marginalized; to build a strong and vibrant community where the presence of Christ is evident, and; to govern and lead in ways that engender mutual confidence and trust. 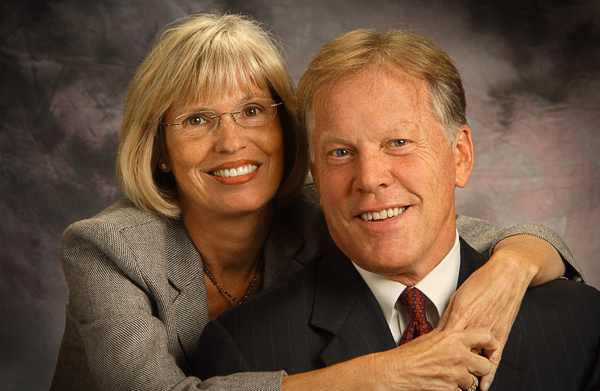 Dr. Stowell has a distinguished career in higher education and church leadership. He served as senior pastor of Southgate Baptist Church (Southgate, Ohio, 1970-76); Bible Baptist Church (Kokomo, Ind., 1976-81); and Highland Park Baptist Church (Southfield, Mich., 1981-87). From 1987-2005, he served as the president of Moody Bible Institute, with oversight over the undergraduate and graduate schools, Moody Publishers, and the Moody Broadcasting Network. Following his time at MBI, Dr. Stowell served as a teaching pastor in suburban Chicago before he assumed the presidency at Cornerstone University in early 2008. President Stowell is a graduate of Cedarville University and Dallas Theological Seminary, and was honored with doctor of divinity degrees from The Master’s College in 1987 and from Huntington University in 2011. He serves on the Board of Wheaton College.